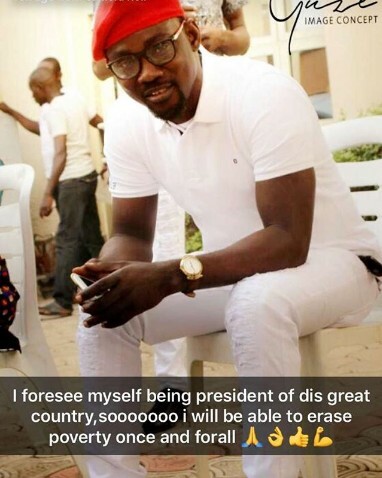 It’s no longer considered a big deal to see entertainers get involved in politics and get appointed into political office, and Alabi pasuma has also declared his intention. There are many examples of celebs who have become politicians. 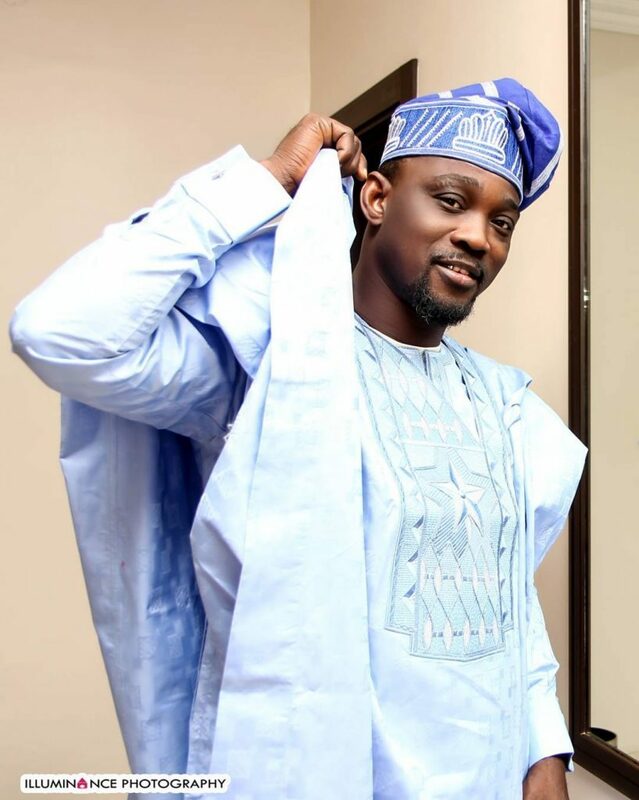 Some of them include Desmond Elliot, Richard Mofe Damijo, Okey Bakassi and others. There are some who have even declared their intention to run for office and not wait to be appointed. 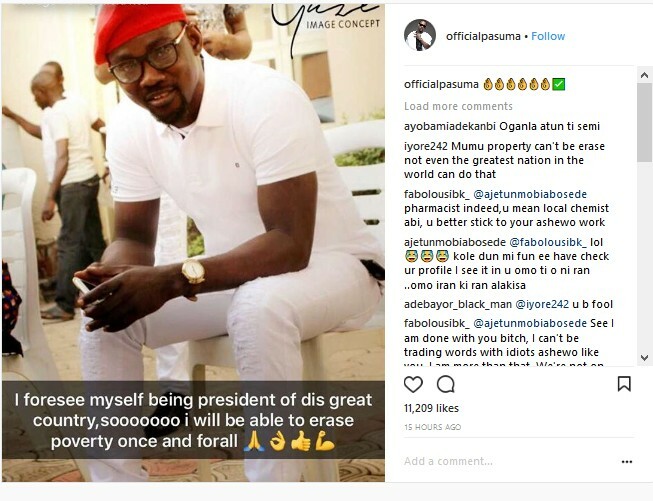 Popular Fuji musician Pasuma recently took to his Instagram page to share his desire to become president of Nigeria in future. He said he wants to be in office so he can erase poverty once and for all. As expected, some of his fans have already started showing their support. But others aren’t so sure about his plan.